These are freshly dumped 5 Gallon Used Whiskey Barrels for sale includes stand were used in making some fine whisky out of a distillery in Texas. There is still a lot of life left in these used whiskey barrels. 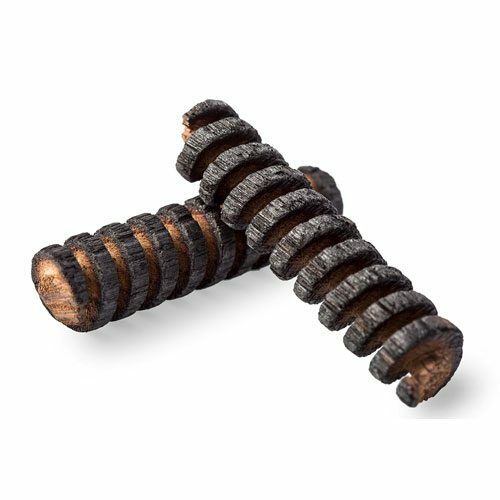 These oak barrels have been storing whiskey for years and the whisky has absorbed into the oak wood which will give other spirits a unique flavor. 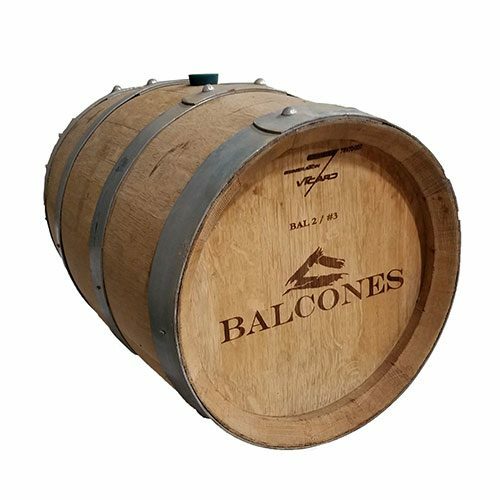 For years distilleries, breweries and wineries like used whiskey barrels for aging whiskey, rum, tequila, wines and beer. 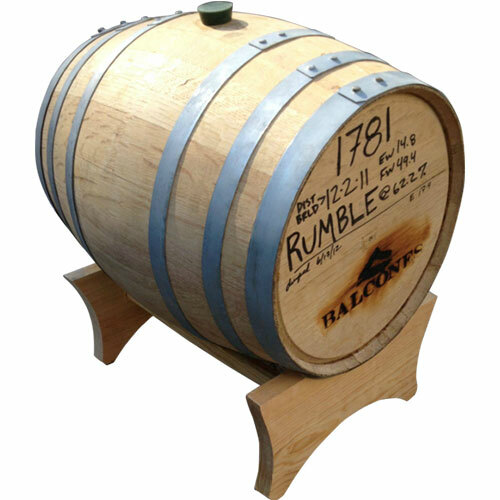 Aging a rum in a used whisky barrel will add character and unique flavors that only a used oak whiskey barrel and time can give it. Aging a Tequila in a used whiskey barrel will add character as well. Single Malt Whiskey or Scotch is aged in used bourbon whiskey barrels. With the amount of surface area in these used whiskey barrels, aging for 8-12 months is perfect! If you want to learn more about aging in an oak barrel take a look at the book that is all about aging spirit and the it’s life in a barrel The Maturation of Distilled Spirits; Vision and Patients. These used whiskey barrels are for sale and in stock now with a limited quantity. I filled with rum and aged for 6 months in this barrel. Oh it came out so good. I recommend these used barrels for scotch. 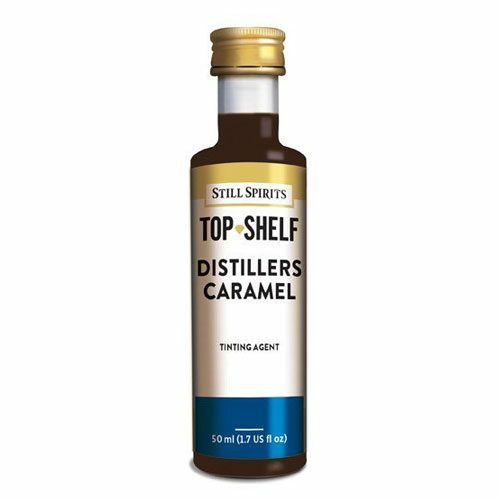 I age for 10 months and it compares to any high dollar bottle of scotch, no naming names but you cant tell the difference between a high dollar bottle and my homemade scotch. good price as well. great deal! thank you mile high. I was hoping for at least one taste of what was in there. lol smells good!